Chiara Catalano is the designer of COCCODRIVE.She was born in Palermo in 1974 and ‘has a degree in architecture since 2000 and directs the printing art gallery to the Village of Palermo, where she studies. She is passionate about design and fashion and with an emphasis in creating new forms, objects for and home furnishings. 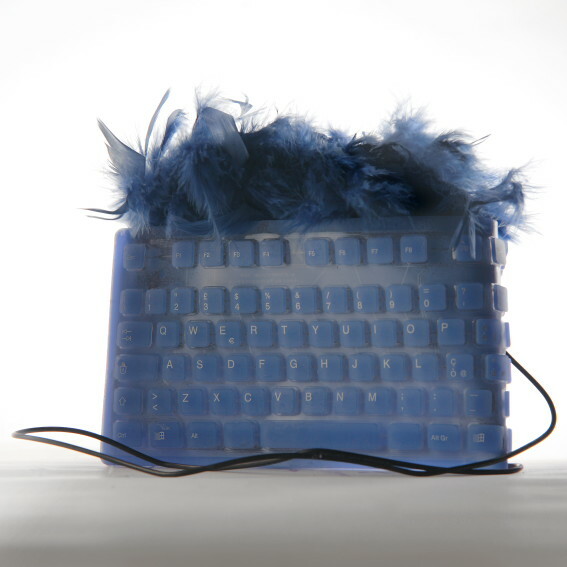 The idea of the bag, with patented PVC Keyboard, born handling this object that is part of our daily habits, imagining it turned into a fun accessory to wear your computer, you know, is addictive, you will be able to leave for home? 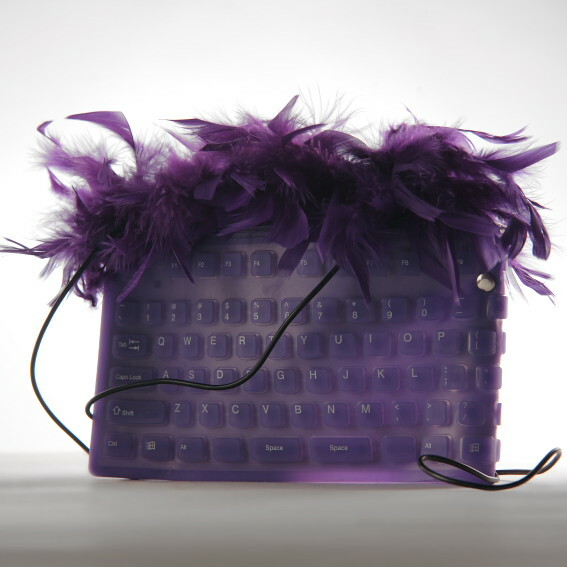 Hoping to really pull the plug, you can always bring along a substitute, which has a strict work table turns into a fun colorful pouch to carry by hand or with a gleaming shoulder, using his wire connection to the PC. It has the distinction of being remarkably resistant to heat, chemical attack and oxidation, is elastic, resistant and high temperature and is an excellent electrical insulator. pochette from changing the measure becomes a perfect door pads, but still fits a thousand other options (working bag, travel, beach …) A good mix of technology and fashion.